Our business has a rich history and employs some of the most experienced people in the industry. 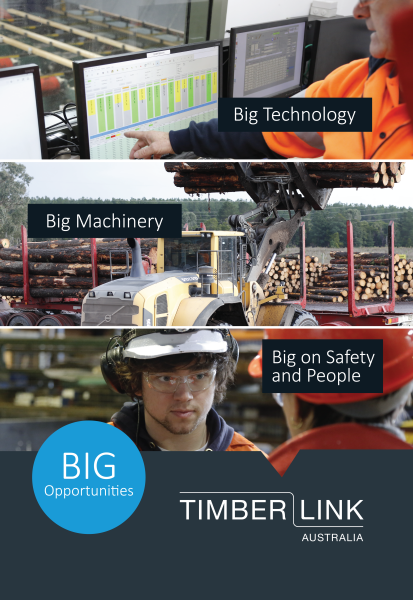 Many have spent their entire working lives in the timber industry. In fact, the combined average years of service for all employees is almost 10 years. Yet despite this history we are also an innovative business and value the insight and different thinking we gain from having employees with experience in other industries not just timber. We understand our most important assets are our people and so we invest heavily in them. We make sure they have the technical expertise to keep you up-to-date with industry developments as soon as they happen. Of the 550 people we employ, over 500 are employed in regional communities within Australia and New Zealand. We take this responsibility seriously, understanding our company's success is inextricably linked to our regional communities remaining strong. We always encourage innovative thinking and empower our people to make decisions on the spot. We know how frustrating and costly lengthy management approval processes can be and we trust our teams. Ultimately, we just want to be easy to do business with. This goes for our people, our customers, our suppliers, for everyone. So come join us and see for yourself.